Liquidating? We buy used office furniture! Don’t let your valuable resources go to the dump….let ORG liquidate or recycle your office furniture. We will disassemble, remove, and transport your furniture, Which gives you time and money back, while helping the environment. Why use ORG to liquidate? ORG is the leading office liquidator in the North Dallas Area. 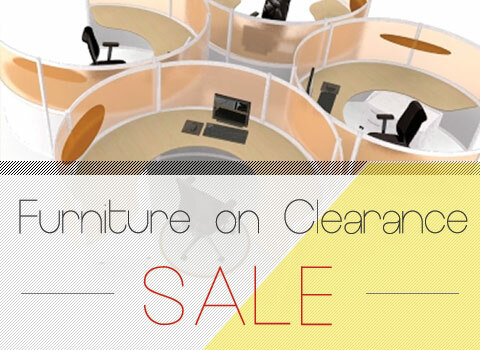 We buy cubicles, office desks, chairs, files, case goods and more. Our goal is of the re-use/recycle mindset. Our aim is to keep good quality office furniture that can be refurbished and reused from ending up in a landfill. Get a professional assessment of your office furniture assets by an ORG Liquidation Specialist. 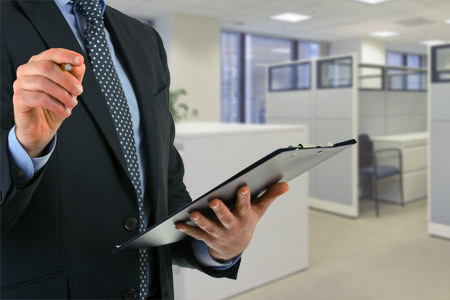 Fill out the form below and one of our experienced buyers in furniture liquidation sales will evaluate your inventory, either in person of over the phone.